A native of Princeton, New Jersey, Spencer Houghton Cone moved from Philadelphia to Baltimore in 1812. 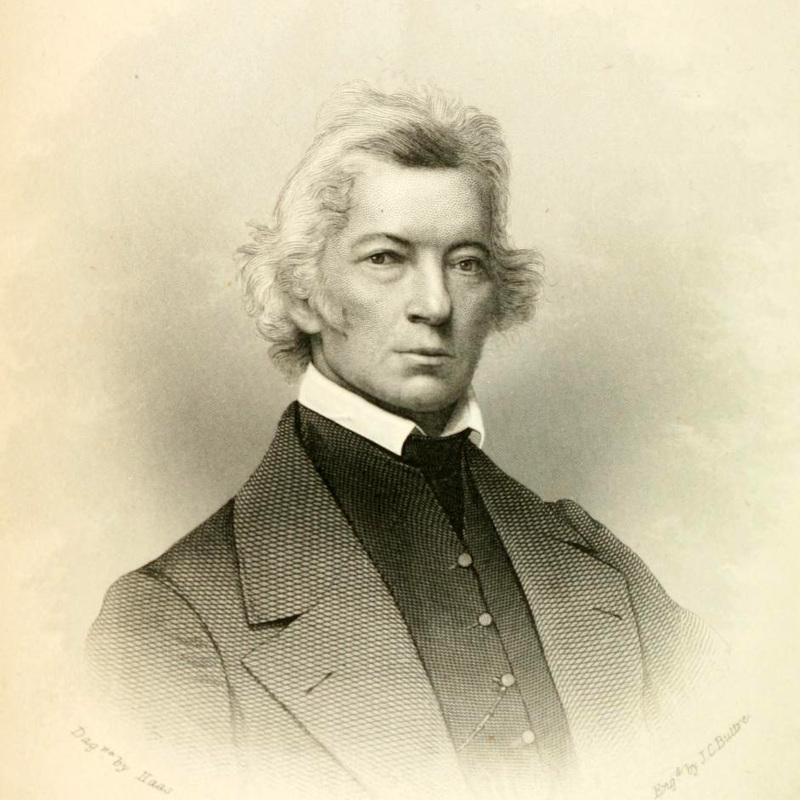 He left behind a successful career as a actor and found work as the treasurer and bookkeeper for the Baltimore American newspaper and soon, together with his brother-in-law John Norvell, decided to purchase the Baltimore Whig. I felt as if plunged into a bath of blood divine — I was cleansed from head to foot — guilt and the apprehension of punishment were both put away ; tears of gratitude gushed from my eyes in copious streams. Just a few days later, Spencer Cone joined the First Baptist Church and, undeterred by the cold weather, insisted on being baptized immediately in the frozen Patapsco River.